Gilmaro has always wanted to pursue a music career. Born in Romania, he started to sing from an early age in school. He feels excellent when he is on the stage and he likes to compose music. Within a voice range of 3 octaves and fluently in 3 languages, Gilmaro can cover an extensive repertoire from Pop-Rock, Rhythm & Blues and Jazz Standards to Romanian Folklore and Carols. 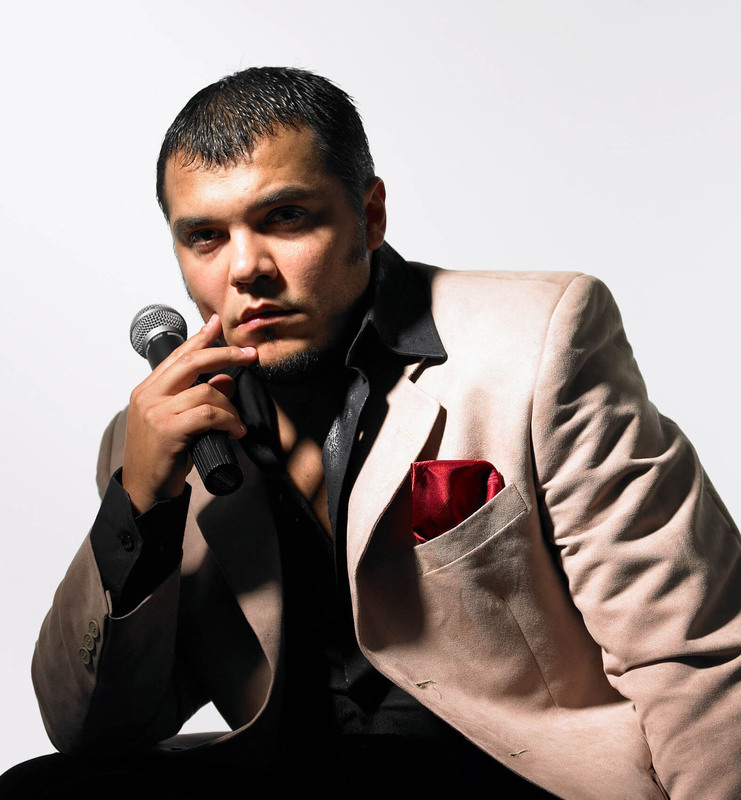 He sings in English, Romanian, Hebrew, Italian, Spanish, Russian, Greek and French. 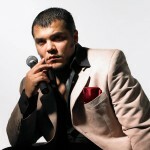 Gilmaro is a co-founder and the frontman in “Nashpa Sound” band, the most popular pop-rock Romanian band in Canada. Gilmaro is a songwriter and a guitar player. After many years of stage and recording studio experience, live performances, TV-Radio appearances, Gilmaro (by himself or with his friends) is the perfect choice for your next party. Rucsandra Maria Saulean’s music is too complex to define in a single word, as her song writing and interpretive style is eclectic, inspired by the Celtic and Transylvanian folklores, polished with strong soul, blues, gospel and jazz hues. Born at the heart of the Romanian minority in the pristine mountain town Miercurea-Ciuc, she learned since early childhood how to cherish the cultural values inherited from her Transylvanian and Moldavian parents. 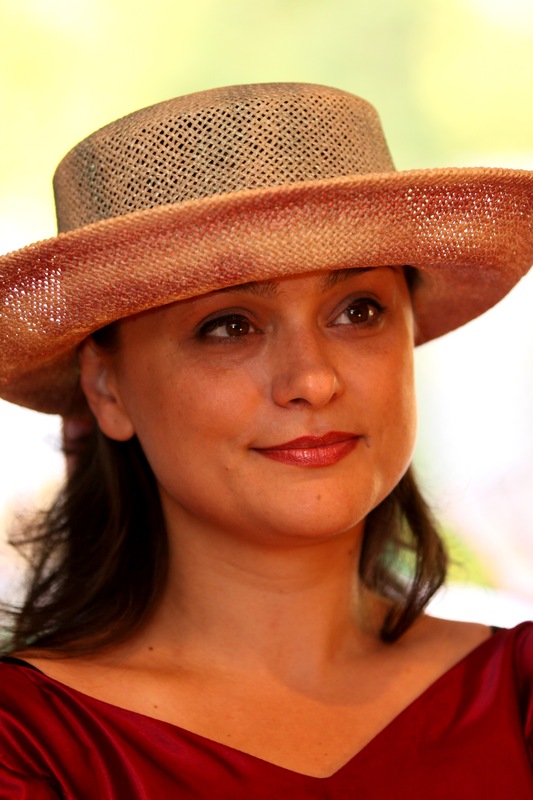 Every folk song Rucsandra heard was learned and preserved religiously. Every piece she writes is inspired by doinas, ballads, carols, church songs, by old folkloric verse and the nation’s greatest poets. Rucsandra proudly carries her mission to share Romanian culture with the world, and this year she is paying tribute to Maria Tanase’s 100th anniversary by initiating and promoting the 2013 – THE MARIA TANASE YEAR! campaign. A graduate of the Faculty of Foreign Languages and Literatures from the University of Bucharest, I currently work as Project Manager in the corporate world. Early education guided me towards arts. Besides acting, which I see as a way to investigate the multiple dimensions of the human soul, music is like second nature. I took up guitar out of mere passion for it and I wish I could transfer, somehow, someday, to the public, the vibe I personally feel when holding this instrument. In spite of previous attempts to join a Romanian musical group here, in Canada, this is the first such experience and I hope the performance will delight the audience who will chose to honour the Festival with their presence. Hi-Trend is group of friends from Kitchener and formed this dance group in 2009 for the passion of dancing and to keep alive the Romanian tradition. 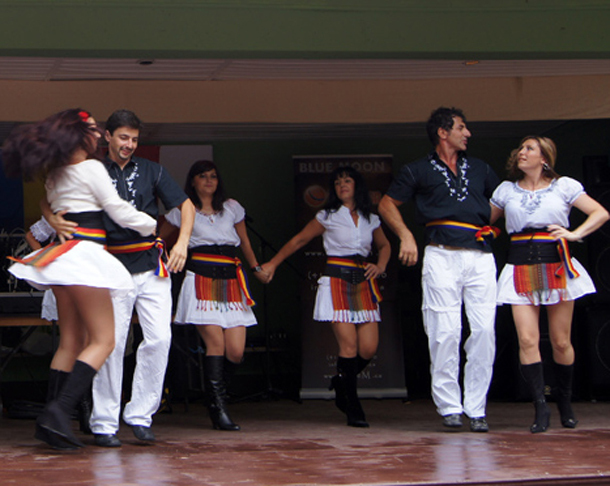 The group puts a modern twist into the dances, having modern elements mixed together, more characteristic to the younger generations, a nice display of old and new “trend” of Romanian music and dance. Hi-Trend is a versatile dance group with unique costumes and variety of dances and styles very well known in the GTA area as well as Kitchener, London and Hamilton. 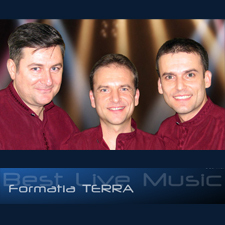 The Terra band has a rich and extensive musical career, starting more than 30 years ago in Romania. They performed on some of the best venues in Bucharest, in music festivals, TV and radio shows collaborating with top names of the Romanian musical stage. Their high level of musicianship and professionalism make each of their appearances a memorable event. Since their 1996 arrival in Canada, Terra established themselves as a constant and applauded presence at Romanian events and shows and at private parties. Terra features Cornel Iftode- guitar and vocals; Vicentiu Dumitrescu – keyboard, vocals; Marius Dumitrescu – keyboard, vocals. The band’s repertoire encompasses a wide selection of styles, including instrumental music (easy listening, jazz, classical music), Romanian and international dance music, Romanian folk and party tunes, from the hits of past decades to today’s hottest songs. We invite you to meet again with Terra at the Romanian Summer Festival where they will entertain you with a rich Romanian and international repertoire. He is best known for his spinning marathons at the outdoor parties at “Campu”, but he has played all the biggest locals around Toronto. Among his biggest accomplishments were Dj’ing live inside of radio station 102.1 with artists 80-Proof at Younge and Dundas, and that his mix was played on the air on 100.7 FM by Club246 Radio. 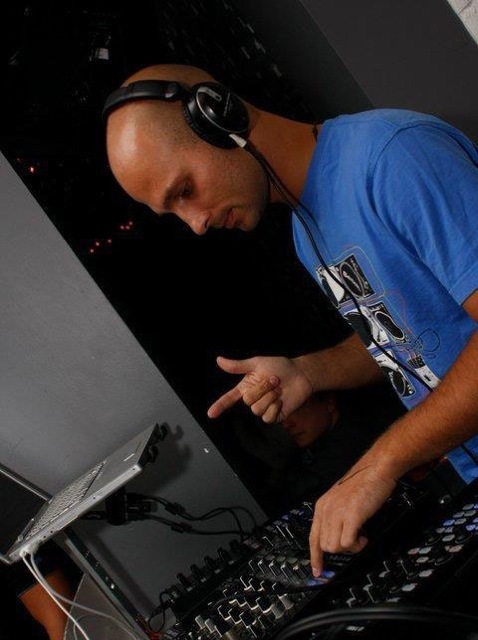 Charitable events have also been a part of this Dj’s repertoire with one-time events and yearly Fundraisers, where proceeds are donated to charitable organizations such as: Salvation Army, YMCA and the House of Angels Romania This party continues with the concept of “Party for a Cause” which has been brought to the surface with experience, compassion and need. House music is his favourite, but he has been known to play every genre in-between, and as such it is always a treat to watch this DJ as you the element of surprise is in his grasp.